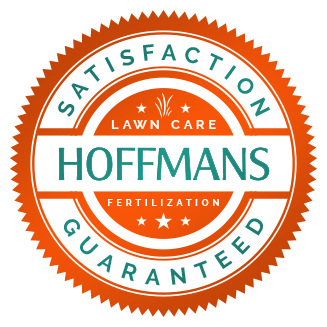 You may request lawn care services by calling our office at 740-318-5296, or by simply filling out our Free Estimate Form. Our staff checks messages on a regular basis and will respond within 24 hours. Have a question? We are always happy to answer any concerns you may have. Have you used Hoffmans Lawn Care and would like to tell others about our great service? Send us your review and we will add it to our site!